Interested in promoting your company on an influential and established blog? See Services to get started. 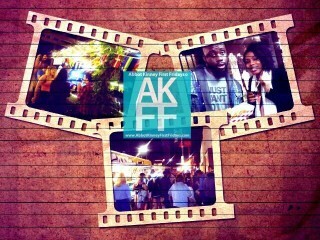 AKFF gets numerous inquiries, so please check out the site FIRST before asking a question. Find answers here: First Fridays FAQ or our Food Trucks Page. 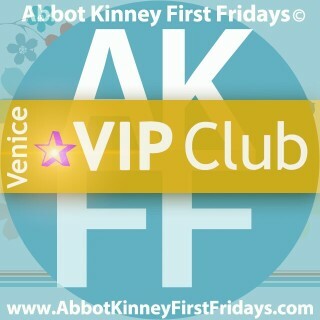 Advertising or Press Inquiries: Abbot Kinney First Fridays Facebook Page and send a BRIEF private message with your email on the form below. Product Launch: If you’re company is looking to launch into the Los Angeles market and has a product or service to promote, the AKFF Blog can help. We provide a list of select events in Venice, Santa Monica, Silicon Beach areas that offer opportunities for in kind and paid sponsorship. Fill out the form below. We do NOT Book Food Trucks or Booths or answer those inquiries. If you love trying all the delish bites from food trucks but want to save $$$, check out our Exclusive Membership Club! Get discounts wherever our food trucks partners are parked! Get Deets! Participating Partners include: restaurants, fitness, wellness, design, food trucks and services get FREE Promo! Get Info!